A well-written guide to designing, installing, and maintaining Linux servers. 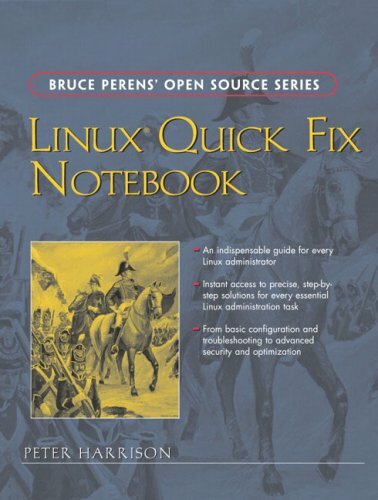 The author provides a pedagogical guide to learning Linux server administration. In addition, the book includes step-by-step information so that users can quickly take advantage of the best that open source software has to offer today.